Iranian President Hassan Rouhani says the country is about to enter "a year of economic prosperity"
Tehran (AFP) - Hassan Rouhani postponed Saturday what would have been the first visit to Europe by an Iranian president in 10 years after attacks in Paris he described as "crimes against humanity". 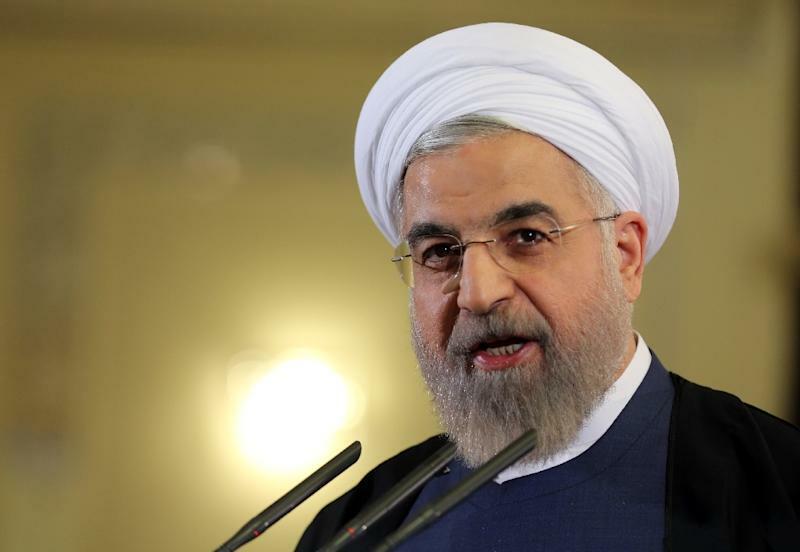 Rouhani had been due to hold talks in Rome on Saturday with Pope Francis as well as Italian counterpart Sergio Mattarella and Prime Minister Matteo Renzi before travelling on to the French capital. Deputy Foreign Minister Hossein Amir Abdollahian had been due to lead the Iranian team. 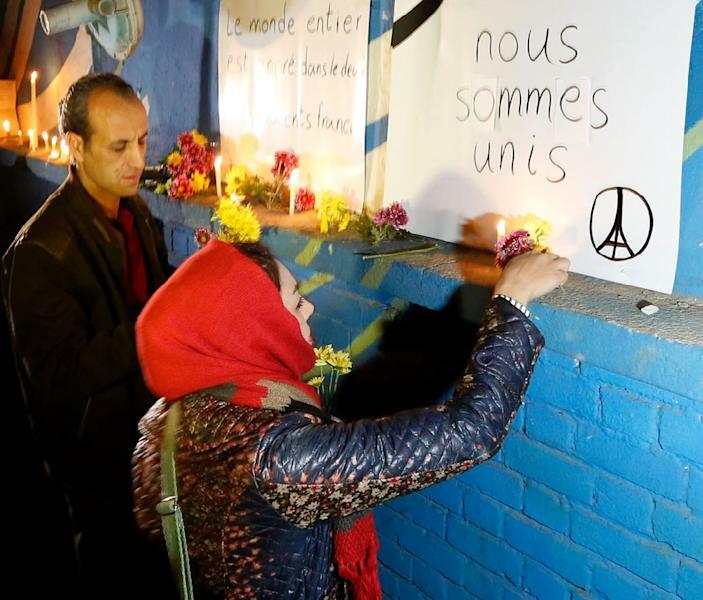 Rouhani sent a message of condolence to French President Francois Hollande on the shootings and bombings in Paris that killed at least 128 people, Iran's official IRNA news agency reported. 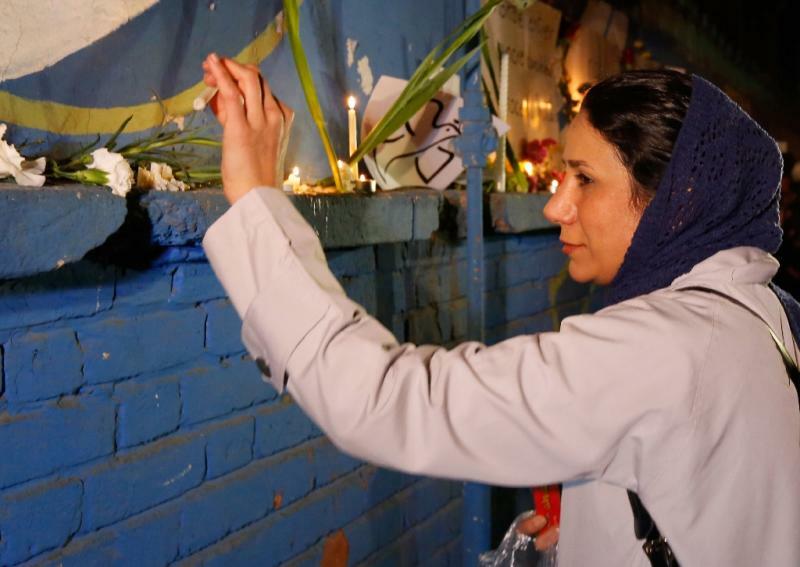 On Saturday evening, around 30 well-wishers gathered outside the French embassy in downtown Tehran, lighting candles in a vigil for those killed in Paris. Some held banners in solidarity with the victims and their families including "Je suis Paris" and "The whole world is in mourning." However, police outnumbered the small crowd who were asked to disperse around 30 minutes after the vigil began. Zarif, meanwhile, said the Paris killings made the Vienna talks all the more important as world governments needed to work together to fight against the Islamic State group, which claimed responsibility for the attacks, and other militants. Iran is, with Russia, a key backer of the Syrian regime not only against IS but also against other rebel groups, and recently joined the peace talks process after being excluded for years. Iran's support for President Bashar al-Assad has put it at odds with the United States, France, Britain and Saudi Arabia, Tehran's regional rival, who have said the Syrian leader has lost all legitimacy. Tehran, however, has said only Syria's people can choose a different president if the security situation is brought under control to allow an election to take place. Iran is also a major backer of Iraq in its war against the jihadists, but operates independently of a US-led coalition.